As of May 15, 2018 F.W. Murphy announced the end of 467 controller inventory. IAS has purchased 5 of the existing stock and will make them available to repair existing AutoStarts on a first come basis. We will support and repair the Advanced AutoStart system, to the best of our ability through December 2019. 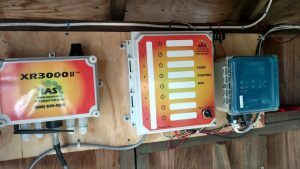 With this in mind, IAS is offering Advanced AutoStart users our XR3000 system installed and ready to go for 50% down for the system and 50% down for the installation fee. Our “50/50” promotion gives you a back up system ready to go when it’s time to swap out the AutoStart. This assures a quick transition to the new technology and will keep your operation running smoothly. *Note: there will be no additional data fee. The annual data fee paid for your AutoStart will be rolled over for the new system. All new systems will include 4G technology. 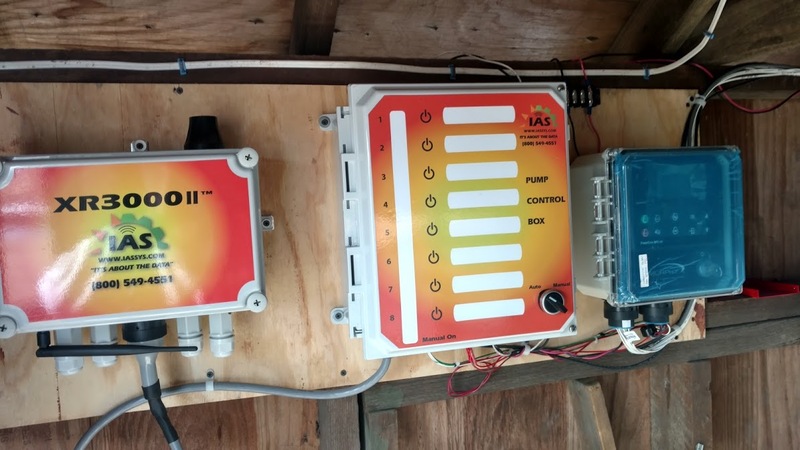 IAS is your locally based leader in irrigation automation. We will continue to provide all cranberry growers the highest level of reliability and service they’ve come to expect. Easy to install, use and program. Our systems run on a Configurable Logic Controller, allowing you to easily make changes on the fly. With IAS products, you are as close to your bog as your cell phone. Don’t miss this opportunity to significantly reduce operating costs, improve crop yields, reduce water and fuel usage and shrink your Carbon Footprint. This offer is good through December 2018. Long time product management executive now delving into the realm of technology applications. Life interests: Cycling, Running, overall fitness and outdoor pursuits.